Why you should never write, use, or say St. “Patty’s” Day. A mistake that plagues and frustrates the Irish community every year. It’s the time of year again where everyone embraces what it means to be Irish. People from all around the world celebrate, and as an Irishman I welcome all nationalities to partake. Sure enough, even Saint Patrick himself was not Irish. St. Paddy’s Day is often spelled St. Patty’s Day, but there’s a long history behind why that’s incorrect. Born a Roman-Brit in what’s now Wales, he was kidnapped by Irish pirates and taken as a slave to Ireland where he served for many years. As the story goes, after his escape and self-emancipation back to Britain he received a message from God to forgive the Irish people, to return to them and show them the way of Christianity. However, my tale is not one of history. Rather, it is one of frustration over something as simple as a name. 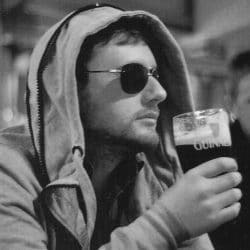 Irish people are forced to cringe more and more each year while online because of the commonly misspelled nickname of the patron saint of Ireland, a name that many Irish people know at least one person with. 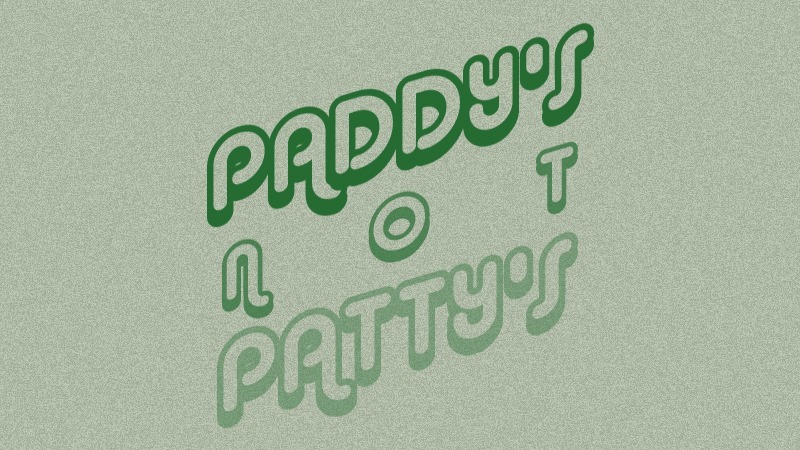 Paddy, mistakenly spelled “”Patty,” has many iterations, none of which are named after a burger patty. I have recently realised where the mistake stems from and have some sympathy for it. However, it still needs to be corrected and addressed. Patrick is the name, so why is Patty not the nickname? Seems so simple, right? Wrong. Patrick is an anglicised version of the many iterations of the original Irish name and its nicknames. 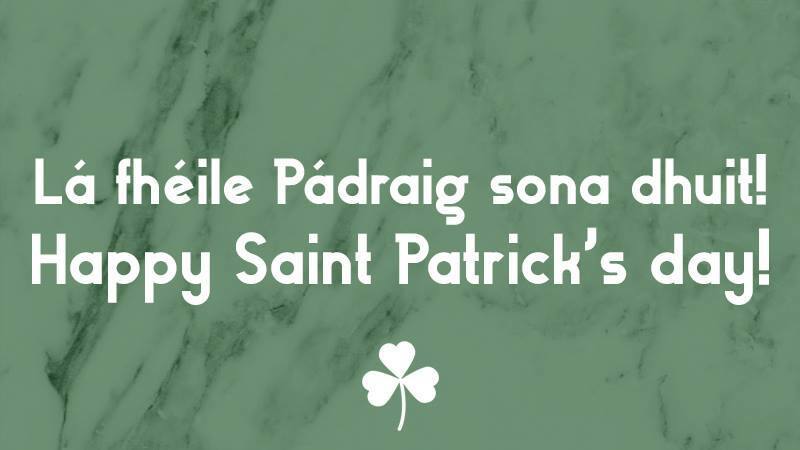 For example Pádraig, Pauric and Pádraic (Paw-drig, Paw-ric and Paw-drick) being some original and still very common names in Ireland, are accompanied by nicknames such as Páidí, Podge, Páid (Paw-dee, Podge, Pawd) along with Paddy and the slightly more obscure, Whacker (a story for another article). Happy Saint Patrick’s Day! Now say it in Irish! As you can see, there are many examples of why the name Patrick is duly nicknamed Paddy. I hope this has been an eye-opening experience and the next time you want to wish someone a great time on the 17th of March wearing a ginger wig, with a big smile and Guinness in hand, say, “Happy Paddy’s Day” or even better, try it in Irish.